HE PUT A RING ON IT! 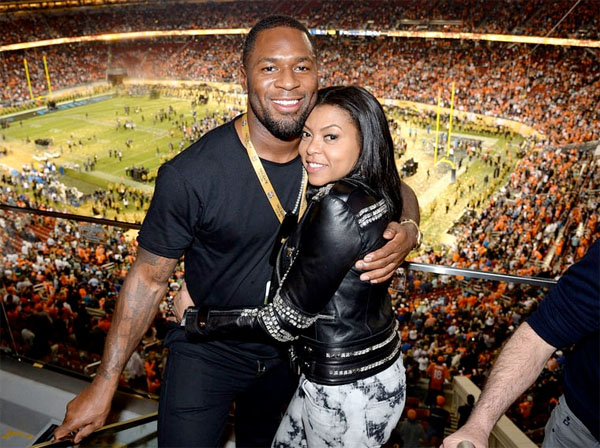 Taraji P. Henson Gets Engaged To Kelvin Hayden On Mother's Day - SEE THE ROCK! Talk about one hell of a Mother's Day. 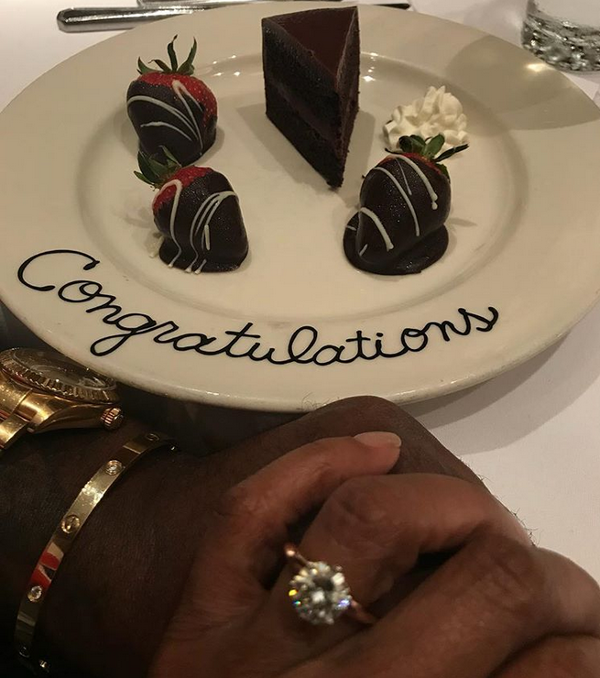 The "Empire" star enjoyed a huge surprise on yesterday when her man/former NFLer Kelvin Hayden got down on one knee and asked for her hand in marriage! "I said yes y'all!!! He started with the Cartier love bracelet BUT that was my #Mothersday gift and then he dropped to his knee and I almost passed out!!! #sheisofficiallyoffthemarket and she is sooooooooooooo HAPPY!!!!!! #GODIS." Taraji and Kelvin have been secretly dating for about 2 years. The Proud Mary star, who likes to keep her personal life private, didn't start posting pics of her man on her social media accounts until December 2017. Then, she started gushing about her man publicly in January 2018. And now, they're about to get married! We assume Taraji isn't bothered by all those cheating allegations. NEXT: WE CALLED IT! Chanel Iman & Sterling Shepard Are PREGNANT - Their Mother's Day Maternity Shoot Is GORGEOUS!